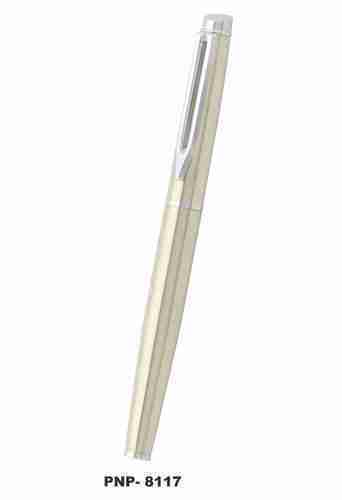 Stylish Metal Pens for corporate gifting and brand promotion activities. We have complete range of Corporate Gifts, Diwali Gifts, Occasion Gifts, Trophies, Awards, Momento, Digital Certificates, Training Material, T Shirts, Sweat Shirts, Canopy, Promotional Umbrella, Coffee Mugs, Acrylic Awards, Crystal Awards, Crystal Trophies, Photo Frames, Plastic Pens, Wooden Pens, Metal Pens, Cross Pens, Parker Pens, Pen Sets, Power Bank, Leather Products, Folders, Diary, Calendars, Organizer etc. We also organise events and Property Fairs, Apart from the above, we can arrange to procure and supply any special requirements for the corporate. We also assist corporate and brands to increase their brand visibility by providing female, male and child models for the brand shoots. We also execute complete project on turnkey basis.